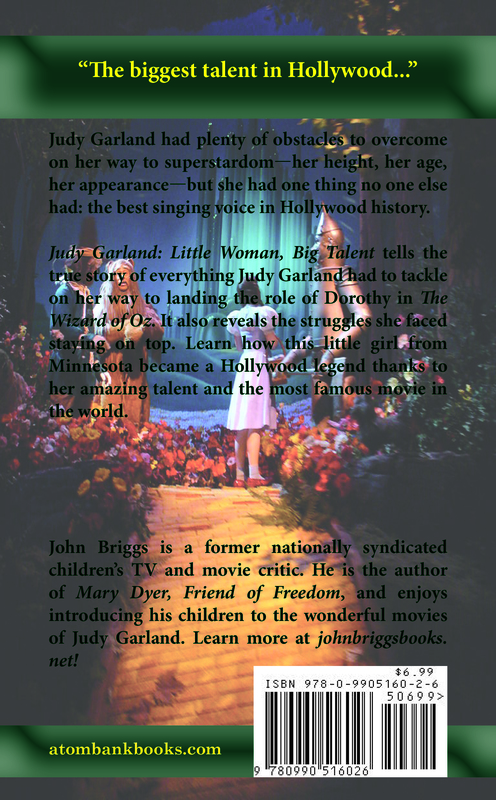 Here is the final cover for Judy Garland: Little Woman, Big Talent, a middle-grade biography about the legendary actress and singer. It’s The Wizard of Oz scene at Walt Disney World’s Hollywood Studio, with Dorothy and her companions facing the Emerald City. I’m really impressed by this cover. 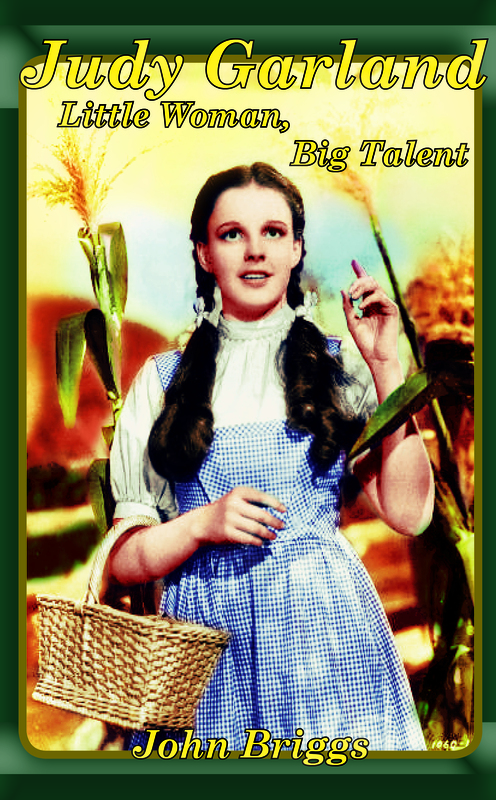 It pops, and I hope you pick up your copy of Judy Garland: Little Woman, Big Talent soon. It’s published by Atombank Books and will be available through Amazon in print and ebook formats before going into wide release. 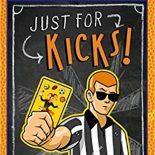 This entry was posted on October 24, 2014 by johnbriggsbooks in Books, Children's Books, Judy Garland, Nonfiction and tagged book covers, children's books, Judy Garland, middle-grade books, Nonfiction.